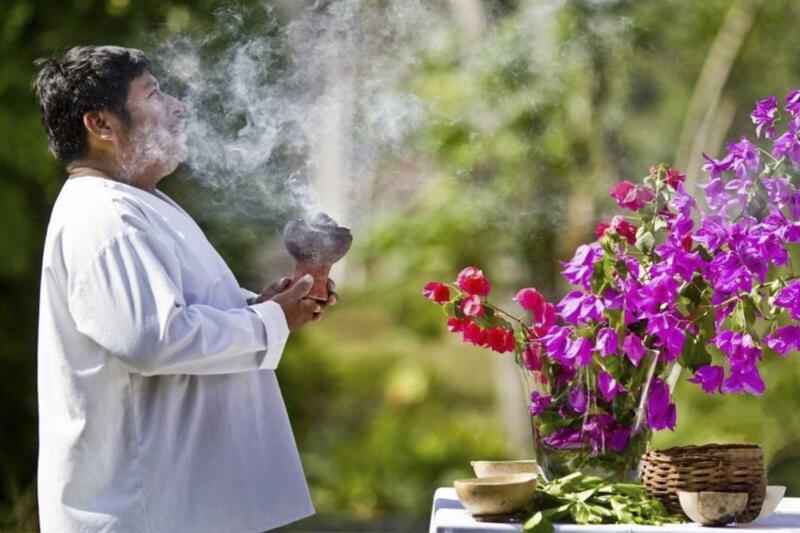 The Be Maya ® Experience is one that exposes you to the religious, culinary, astronomical and mathematical knowledge of the Maya. Hands on and real experiences. Unique! Gray Line Certified, bilingual, Official Guide. 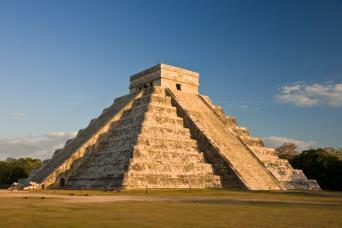 Guided tour through Chichen Itza. Complimentary bottled water, beer and soft drinks on board our Mercedes Benz. 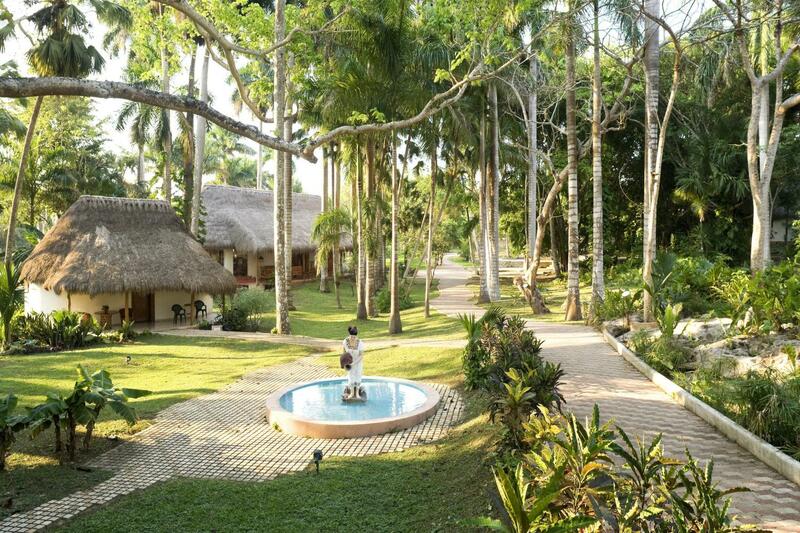 Free use of all of Mayaland Resort facilities: Swimming pools, lounge chairs and botanical gardens. Wear comfortable clothing & footwear. Bring hat, sunglasses, sunblock, swimsuit, towel, camera, light sweater or jacket and money for snacks, tips & souvenirs. The day was fabulous. 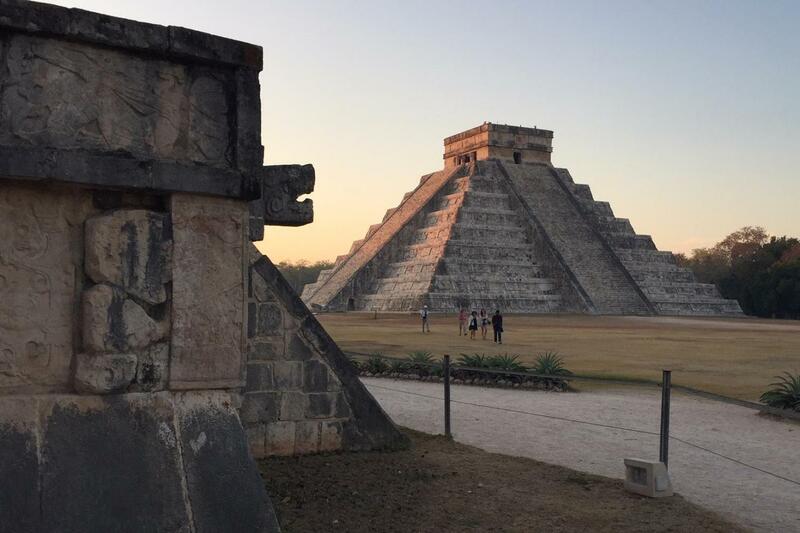 We learned so much about the Mayan culture - architecture, math, language, food, religion. Mauricio is a great guide and has so much knowledge. Having Mayan ancestry lends more credibility to his knowledge. Remind him to send those pictures to us! Your Be Maya ® Experience begins by picking you up in our luxurious Mercedes Benz, between 4:30 & 5:45 am from the lobby of your hotel or the designated departure point (TBA). A light box lunch breakfast is provided aboard. 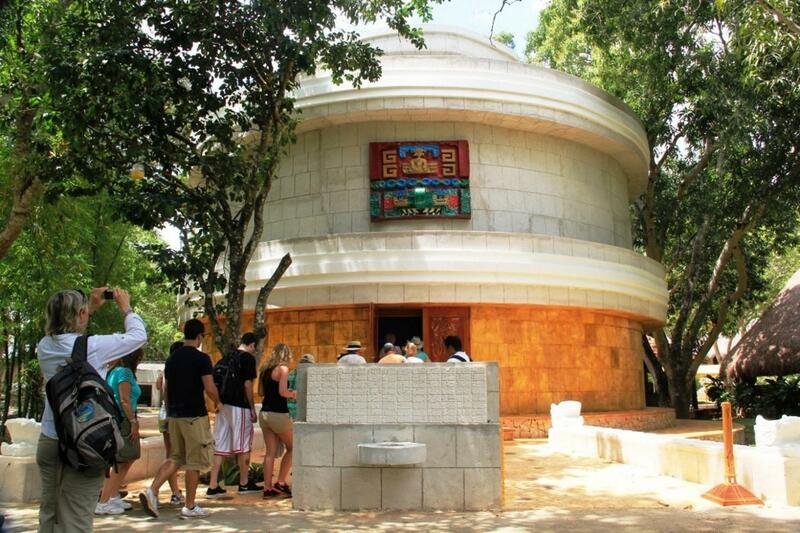 - The Mayan Spirituality Experience. 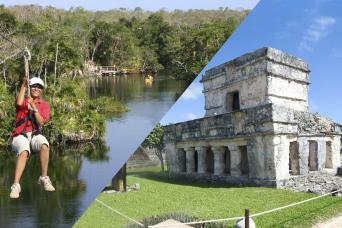 Be part of an authentic Mayan ceremony and testify the offerings that only the H´ men, a High Maya Priest, may initiate. 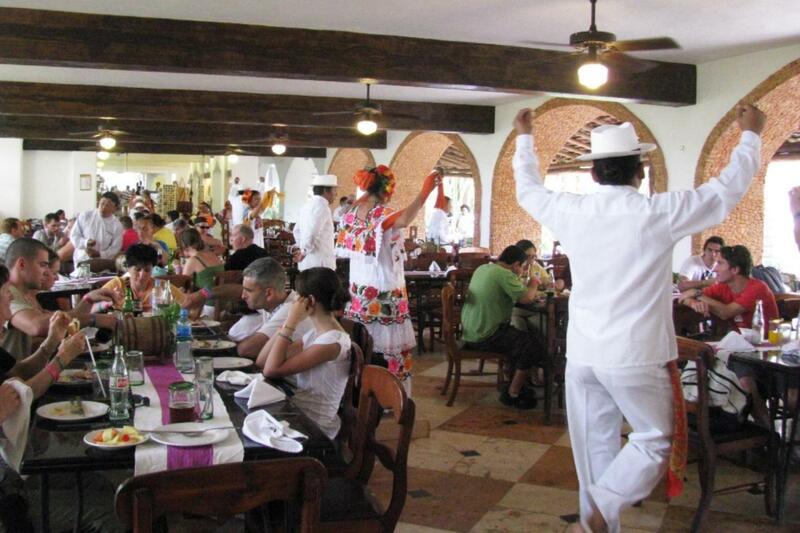 - The Secrets of the Mayan Cuisine. 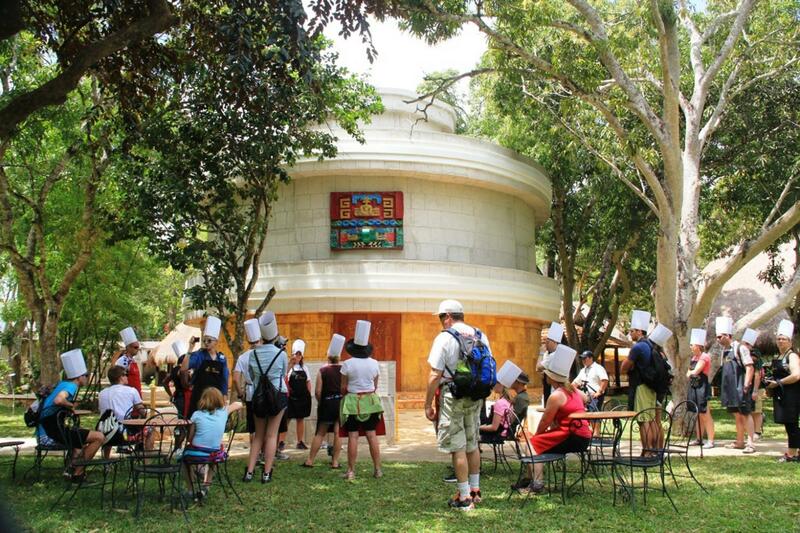 Discover the secrets of Maya cuisine. 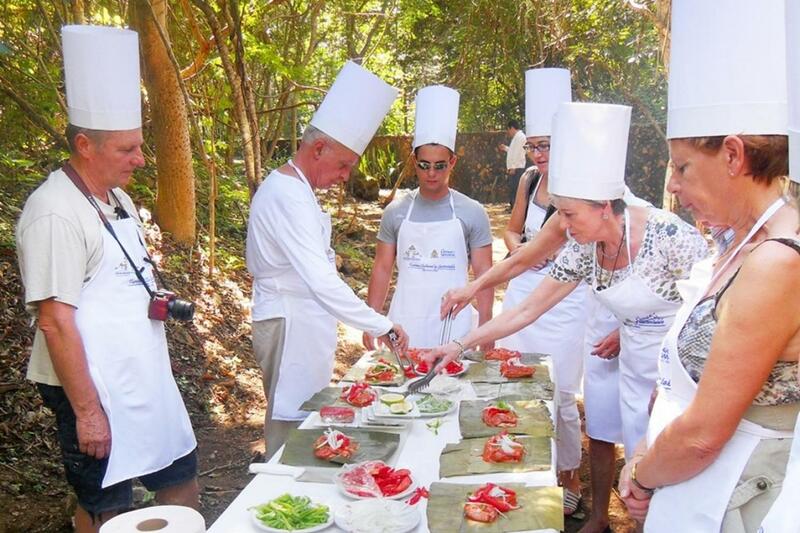 Be taught and guided to prepare one of the most traditional dishes of the Maya of Yucatan, the "Pollo Pibil". - The Mayan Numerology Lesson. The binary number system we use in computers today was invented by the Maya. Learn its basic principles and understand their numerology. Your journey continues as you witness the movie "The Maya Universe", a new digital Planetarium film produced by The Chabot Space & Science Center. 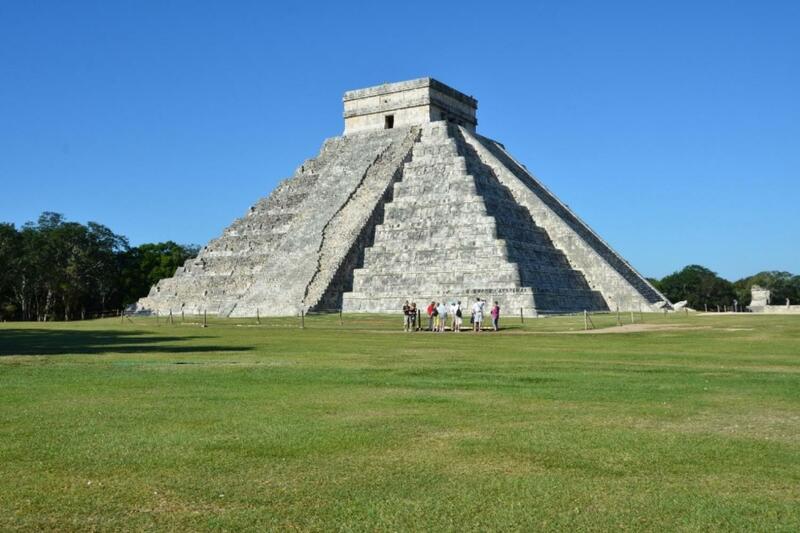 The presentation will give you a better understanding of the significance of their temples, just before you walk to them for your visit to the Maya´s most holy city, Chichén Itzá. - Explore The Temples of the Sacred City. 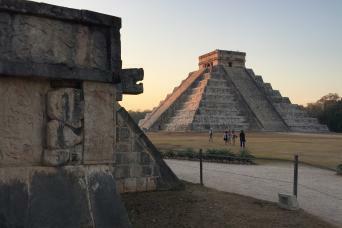 Accompanied by our Gray Line Professional, Government Certified, bilingual guide you will learn about the historical significance of ALL of the most important temples of the Classic Maya Central Area (not visited by most other visitors to Chichén Itzá) as well as the Maya Toltec northern section, site of the most visited temples. Enjoy the "Pollo Pibil" you prepared earlier! Our home in the heart of Chichén Itza, The Mayaland resort, is privileged to have an all-Maya group of collaborators that will enrich your experience with their participation by sharing their language, costumes and ways of life with you. You will treasure this experience; one we are sure you will share with loved ones and friends back home.